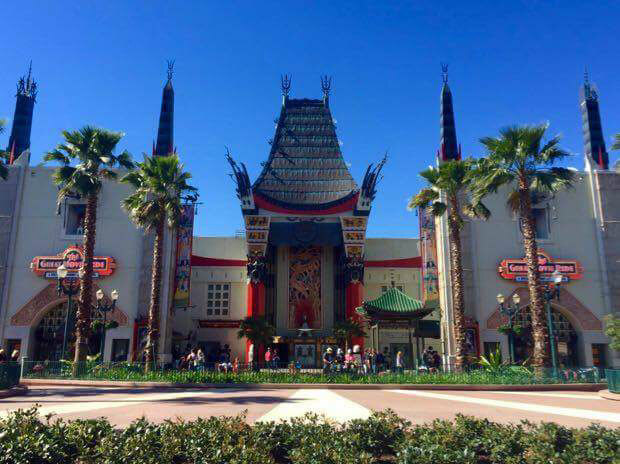 A recent survey coming out of Walt Disney World shows that Disney’s Hollywood Studios could be receiving a name change. This has been speculated for a while now, as even Disney CEO Bob Iger hinted at it in an annual shareholders call on March 12, 2015. Now a survey has gone out to Walt Disney World guests that might just be the first look at what could end up as the new name. A recent article titled, The Disorganization of Disney’s Hollywood Studios by DIS contributor Nicole Mancini had the list of potential names including: Disney Kaleidoscope Park, Disney Storyverse Park, Disney Hyperia Park, Disney Beyond Park, Disney Cinemagic Park, Disney Legends Park, Disney XL Park, and Disney Cinemagine Park. So far, the Disney fan community has been largely unimpressed by these names. It is very likely that Disney wanted to use the survey to simply test these names, and get a better gauge on what people could possibly want the new name to be.